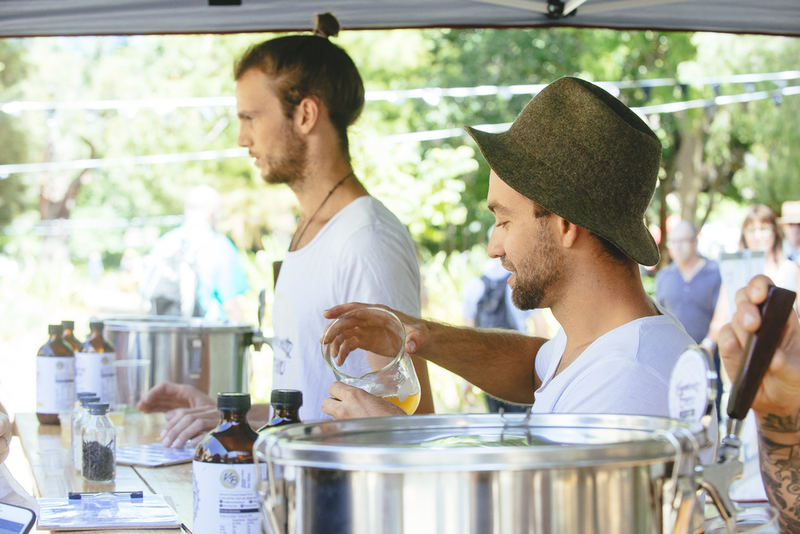 We make Australia's freshest kombucha on tap and bottled. We love having memorable nights out, romantic nights in and hang-over free mornings. At Kommunity going for a drink is social, rewarding, connective and a celebration. We want you to be a part of our drinking culture. One where every sip makes you feel good. Good about your body, good about sharing company, and keeps you feeling good tomorrow. Because making good memories requires making good choices. Choosing health invigorates your well-being both socially and physically, so life can be more memorable. Join us in building a community of goodness, and invite a friend for a refreshing Kombucha! WE Are HERE to grow our vision of a healthier Australia, with better relationships, better bodies and brilliant ideas.